In this blog post we describe the primary goals of first aid – the three Ps and the three Bs! Easy enough, basic common sense. 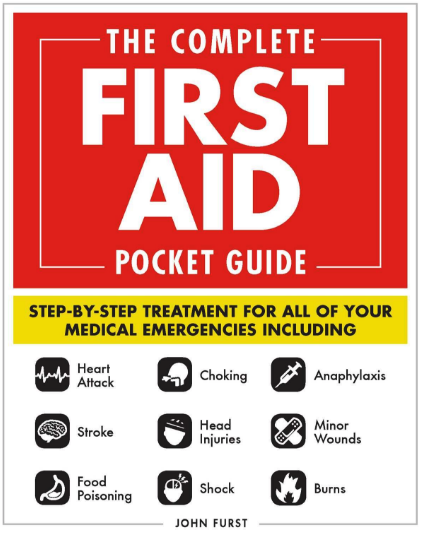 If you want to learn more you can read our blog post on the Three Ps of First Aid. But how does one actually preserve life or promote recovery? In order to accomplish The 3 P’s you need to follow The 3 B’s, of which include the use of the ABCs. And they should always be followed in this given order. This means a first aider should attend to the breathing of a patient before checking for bleeding or broken bones. Where do the ABCs come in? ABC is a mnemonic we use to help remember the proper procedure to follow when dealing with someone who is not breathing. Remember, the first thing we have to do is check for breathing. ABC stands for Airway, Breathing and Circulation. It is the order of the steps taken to get a person breathing again. The 3 B’s and ABC are the foundation of your first aid training. Want to learn more about first aid? Why not sign up for one of our free online first aid courses.